According to his bio page at his “Heat is Online” website, Ross Gelbspan “retired from daily journalism in 1992 after a 31-year career as a reporter and editor at The Philadelphia Bulletin, The Washington Post the Village Voice and The Boston Globe. As special projects editor of the Globe, he conceived, directed and edited a series of articles that won a Pulitzer Prize in 1984. … Gelbspan received his B.A. at Kenyon College“. 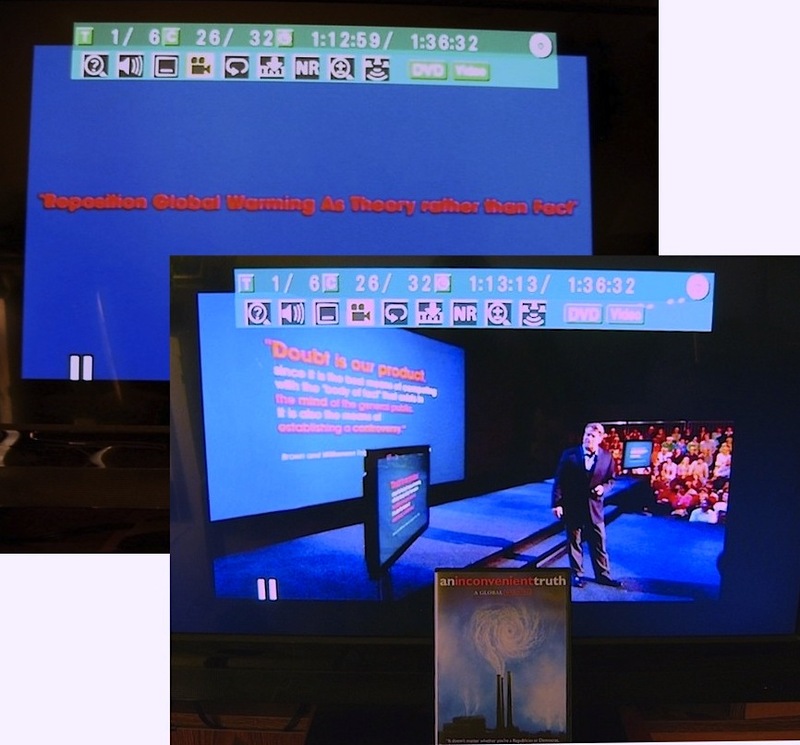 In 1995, Gelbspan helped launch the modern global warming movement by writing a story on the issue that appeared on the cover of the December, 1995 issue of Harper’s Magazine. 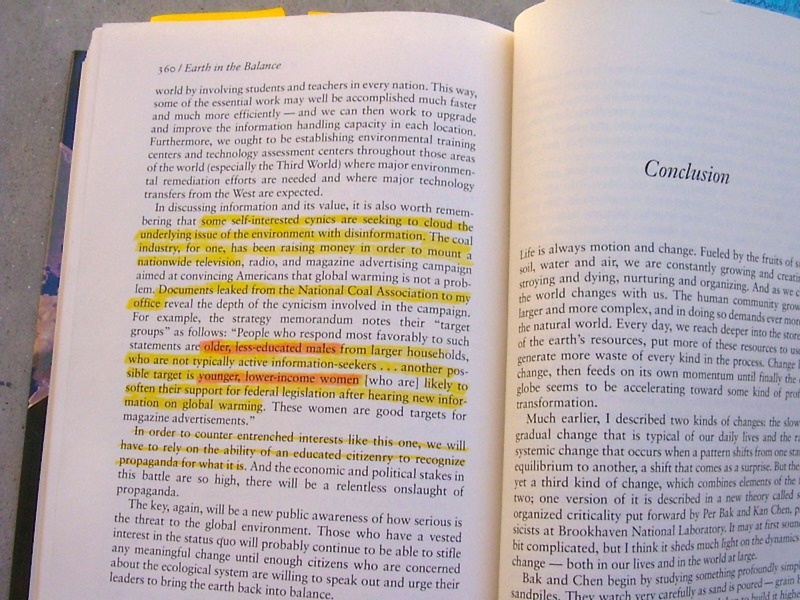 In 1997, his book titled The Heat Is On: The High Stakes Battle Over Earth’s Threatened Climate was published by Perseus Books. 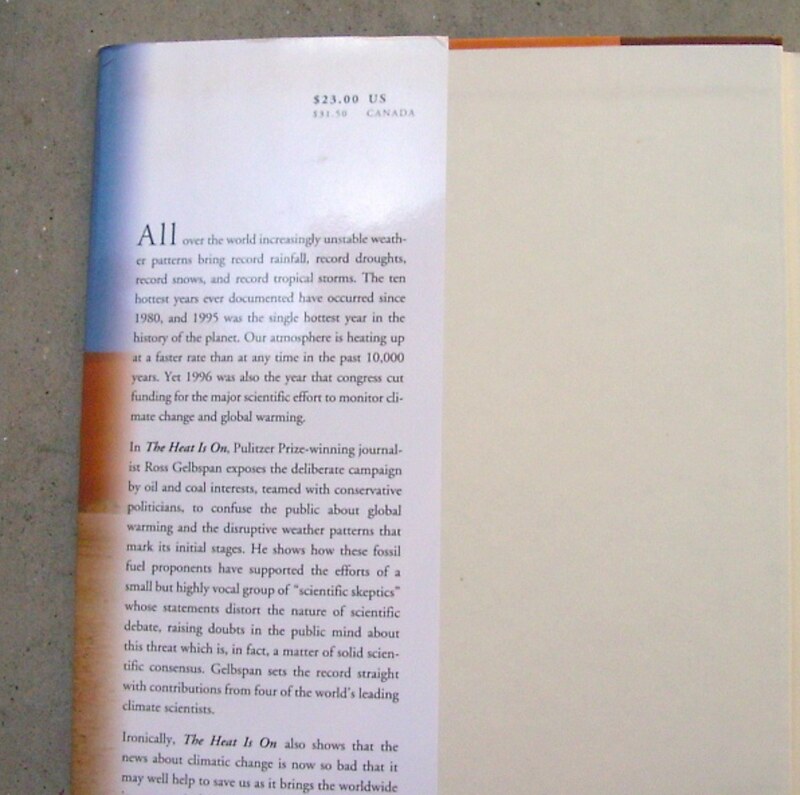 The book caused a sensation because it grossly exaggerated the threat and certainty of future global warming, it also unambiguously stated in its book jacket’s inside sleeve (falsely, as it turned out) that Gelbspan himself was a Pulitizer Prize-winning journalist, and finally because it described an alleged conspiracy led by the coal industry to pay scientists to “reposition global warming” as a theory rather than a fact. In his retirement, he began to wonder how global climate change had come to be so shrouded in confusion in the United States. 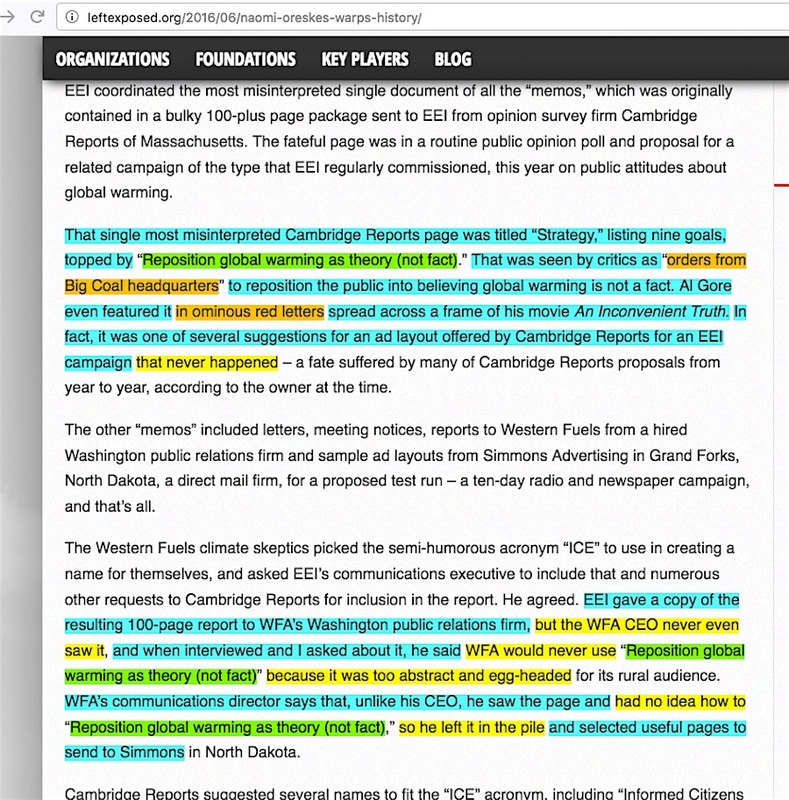 His dedication to intellectual honesty wouldn’t let him ignore the question, and when he began to investigate further – aided by his journalistic skill at tweezing the truth out of complex situations—he uncovered a widespread campaign of misinformation promulgated by the oil and coal industries and intended to assuage public concern. 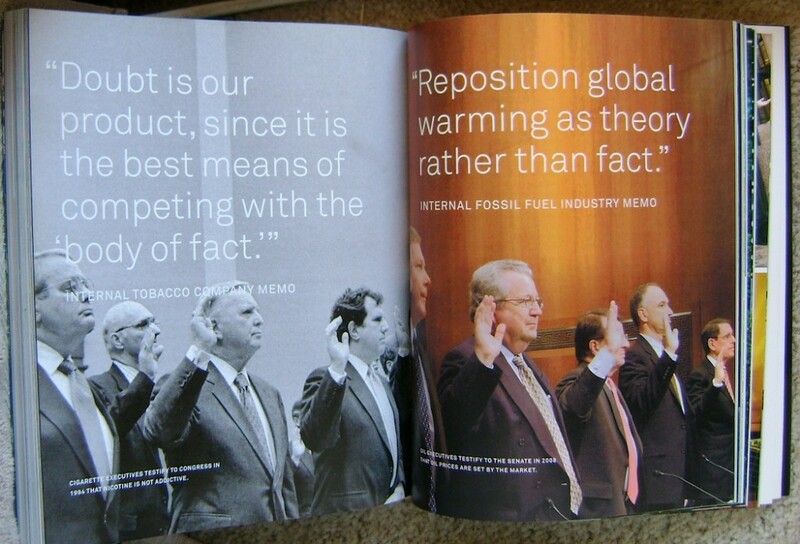 On page 34 of The Heat is On, Gelbspan quotes from supposedly secret memos produced by a trade association for the coal industry, alleging a campaign to mislead and confuse the public about the science of global warming. Al Gore in An Inconvenient Truth, the book that accompanied his award-winning documentary film by the same title, says the memo “was discovered by the Pulitzer Prize-winning reporter Ross Gelbspan.” That is now the widely accepted legend. The accusation is powerful. 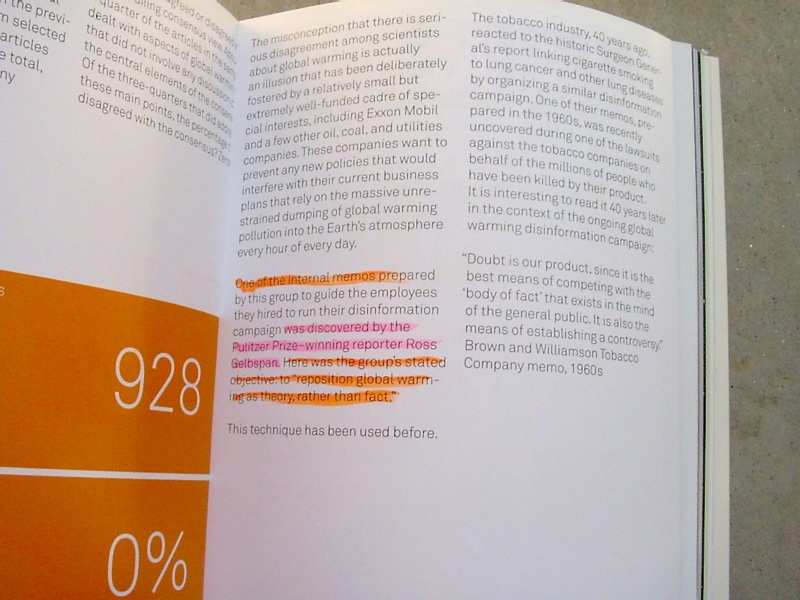 In his movie, Gore literally spells out the words “reposition global warming as a theory rather than fact” in red letters across the screen, saying they were from a leaked memo no different in comparison to an old tobacco company’s leaked internal document, “Doubt is our product, since it is the best means of creating a controversy in the public’s mind.” In Gore’s 2009 book titled Our Choice, both sentences are spelled out in half-inch tall letters on pages 356 and 357. But Gelbspan didn’t discover the memos. They actually were reported in a 1991 New York Times article which claimed they came from an unnamed source at the Sierra Club. 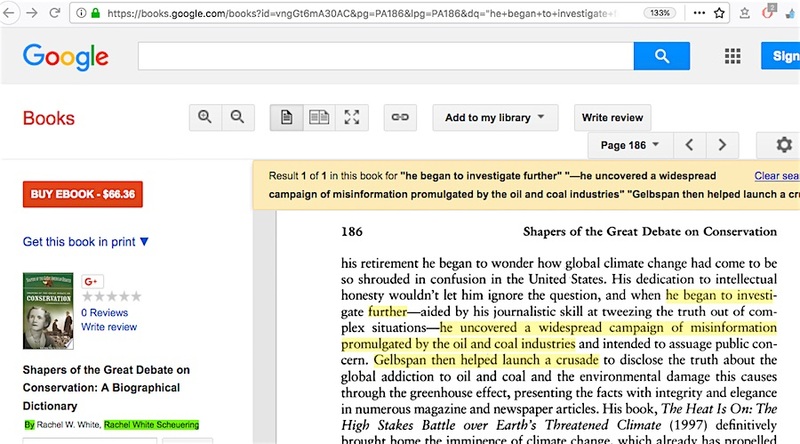 Gore’s 1992 book, Earth in the Balance – published five years prior to Gelbspan’s book – says on page 360 that his Senate office received documents “…leaked from the National Coal Association…” and quotes identical lines that appear in Gelbspan’s 1997 book. So Gore apparently attributed discovery of the “reposition global warming” plan to Gelbspan, a “Pulitzer-Prize-winning reporter,” to apparently cover up his role in acquiring and then spinning the plan some four years later. 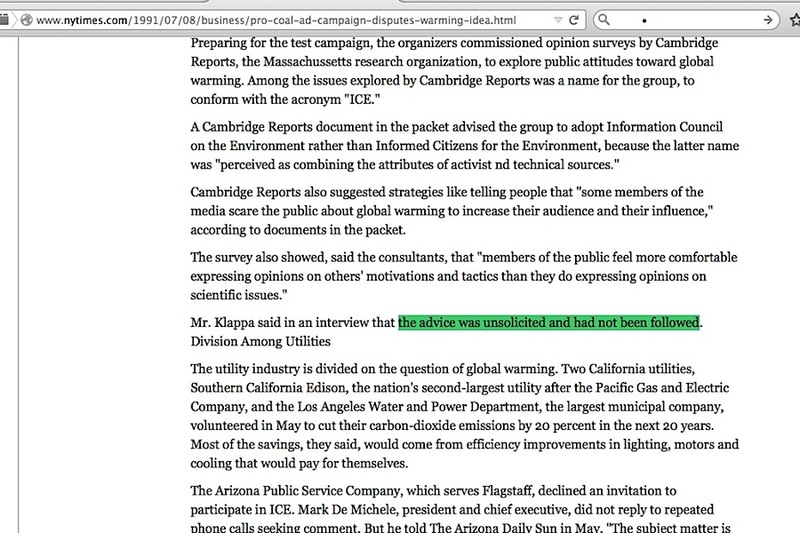 If you read the actual memos you will see the spin is false, too: The memos Gelbspan quotes were a rejected proposal for the PR campaign, unsolicited, and were never actually implemented, thus they would not have been seen by other fossil fuel company executives. 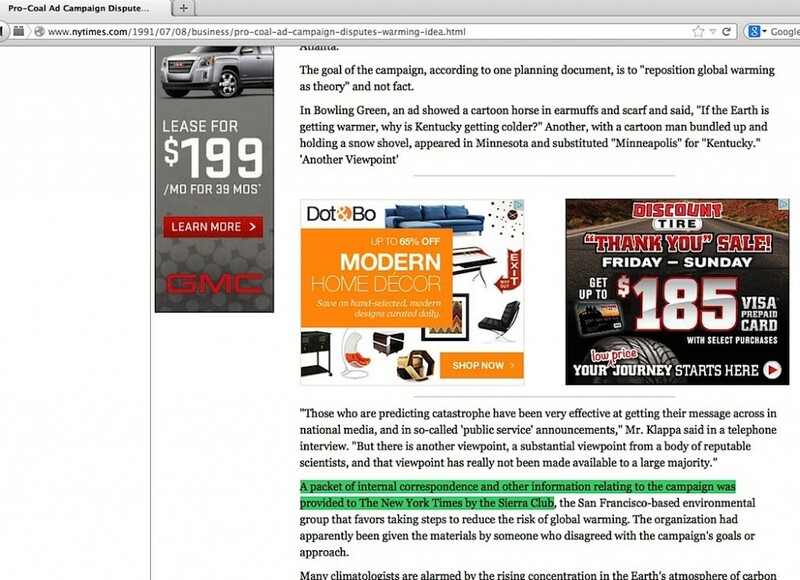 There was no industry directive to “reposition global warming,” period. 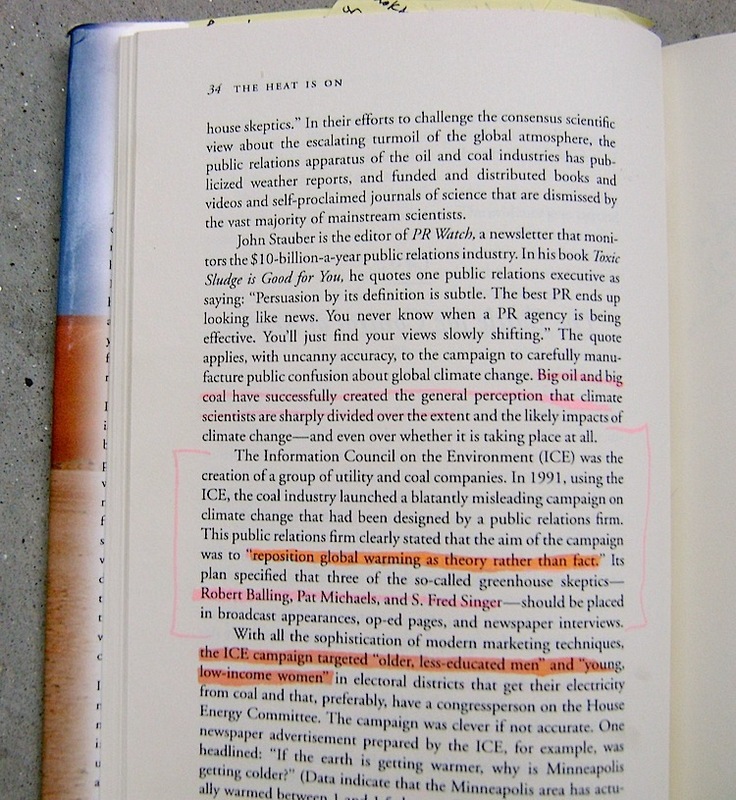 After years of research dating back to my start in late 2009, I conclude that the accusation that skeptic climate scientists were paid to misrepresent the science of global warming is not only baseless, but it has every appearance of being an conscious effort to distract the public from taking skeptic scientists (and the organizations they associate with) seriously. So, are Ross Gelbspan, Al Gore and other enviro-activists guilty of outright misinformation in the pursuit of enriching themselves? Or do they do what they do out of misplaced ignorance and political bias? Honestly, I don’t know and it really is not my concern. I do not wish to psychoanalyze their actions. That will be left to others.